The OUMIER BULK RTA is a perfectly designed rebuildable tank atomizer with 6.5ml/3.6ml capacity. 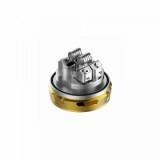 The postless deck provides an easy way for single dual coils building. Moreover, the OUMIER BULK features unique adjustable bottom airflow system, which will bring you huge cloud and excellent flavor. 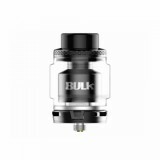 Due to the cooperation between OUMIER and Youtube reviewer VapnFagan, the OUMIER BULK RTA is a perfectly designed rebuildable tank atomizer with 6.5ml/3.6ml capacity. 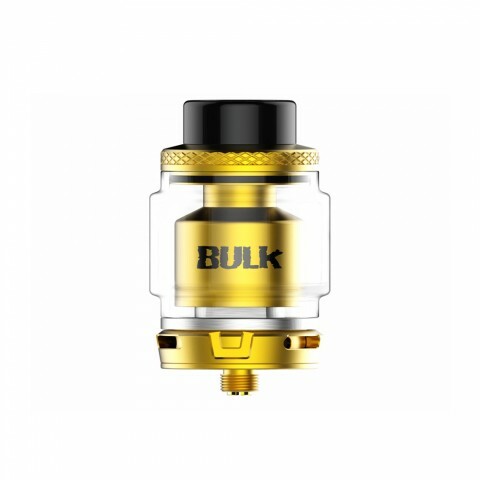 The postless deck provides an easy way for single dual coils building. Moreover, the OUMIER BULK features unique adjustable bottom airflow system, which will bring you huge cloud and excellent flavor. In addition with the easy top refilling design, OUMIER BULK provides a great convenience for you! • You may need Wires, Tools or other accessories. 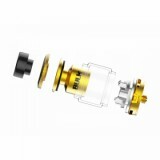 • The OUMIER ARMADILLO RDA is also available in BuyBest.